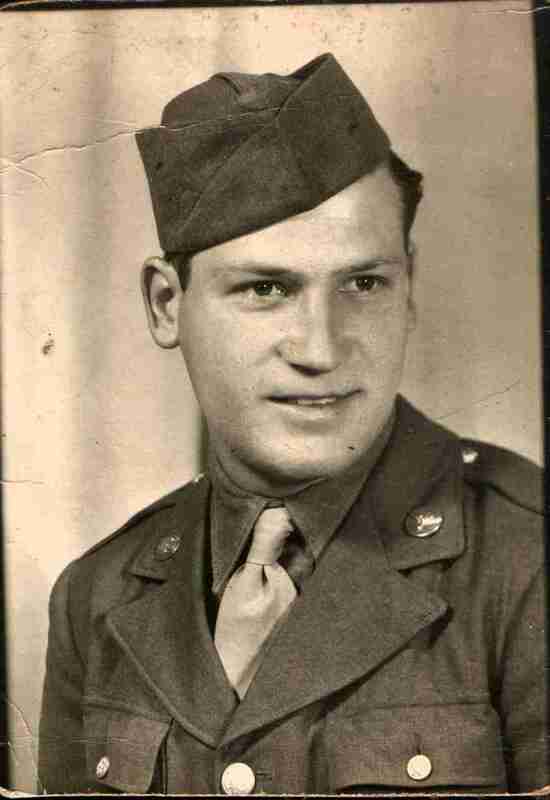 I don't have many photos of my fathers family but I will add what I can and try to get more as soon as possible. 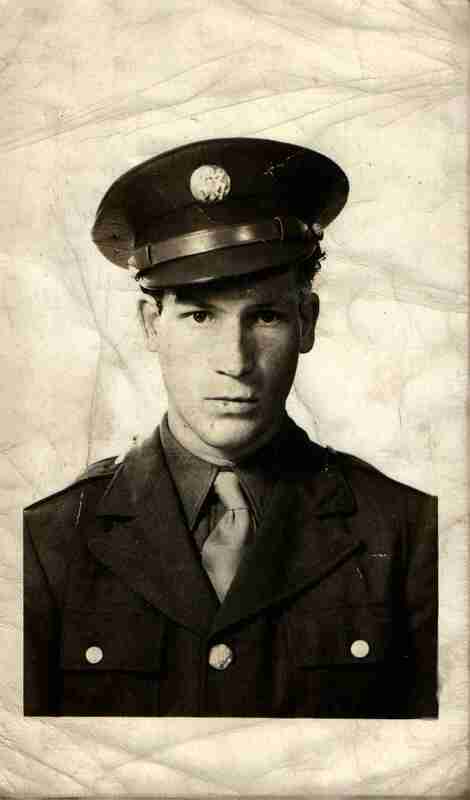 My Father as a member of the U.S. Army Air Corps. MY father again while he was in the Military.